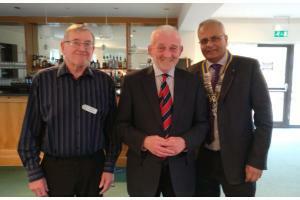 Chesham Rotary was pleased to welcome Mike O’Farrell, Chairman of Middlesex County Cricket Club, to speak on “Professional Cricket”. 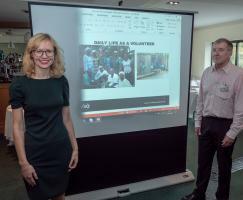 Tom Broom School Aid Operations Manager for the UK and South Africa visited the Rotary Club of Chesham to give an update on how school aid has developed over 20 years. Chesham Rotary was pleased to welcome Sue Walton Chair of the Red Kite Schools Trust a Multi-Academy Schools Trust and the second largest employer in Chesham. On the 14th December our newest member, Carly, was inducted by President Kalpesh. 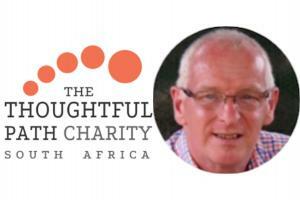 Paul Brooks was our inspirational speaker on 30th November when he came to tell us about the party of young people from Chesham churches that spent 2 weeks in a South African township. 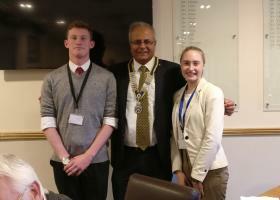 Monty Dunn and Grace Beckett, Head boy and head girl of Chesham Grammer School. 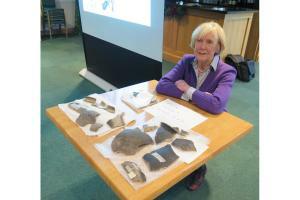 Dr Yvonne Edwards of the Chess Valley Archeological and Historical Society gave a talk about a recent excavation in Great Missenden. 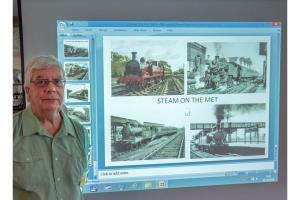 Our Speaker on 26th October was John Gurney, a member of a Local Area History Group, who has an interest in the history of the railways stimulated by his own trainspotting days in boyhood. 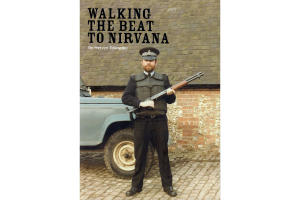 ​On Friday 28th Mervyn Edward relayed to us, in his own inimitable style, how his recently published book ‘Walking the Beat to Nirvana’ came about. 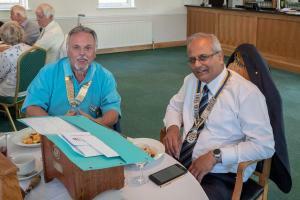 6th July visit to club by the new District Governor Dave Ford and his wife. 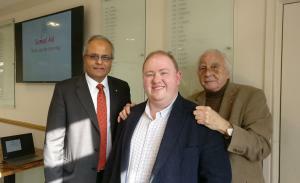 This was the first meeting chaired by our new President Kalpesh Patel.